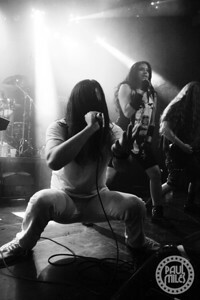 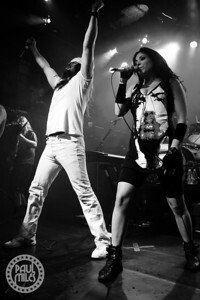 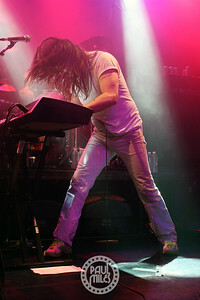 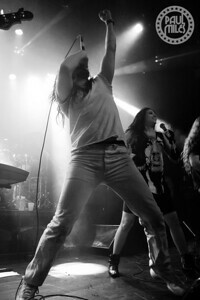 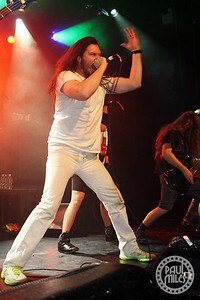 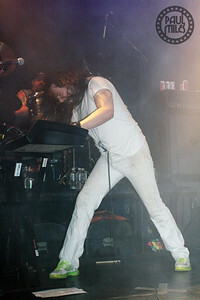 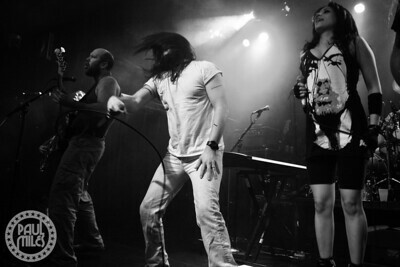 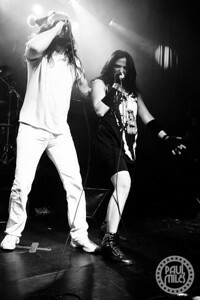 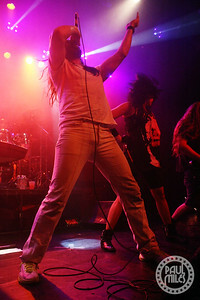 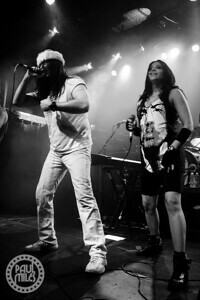 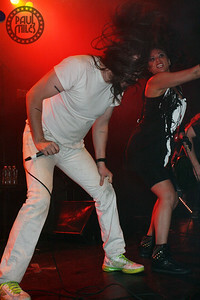 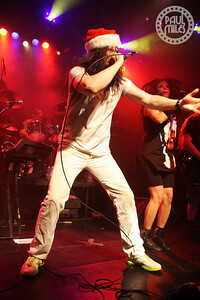 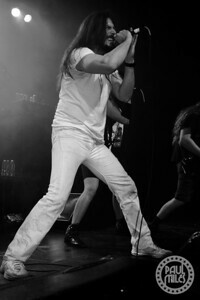 Performing on New Year's Eve for the very first time, the king of partying Andrew W.K. 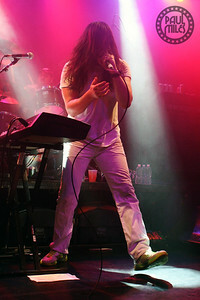 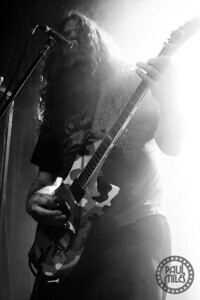 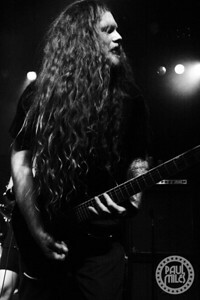 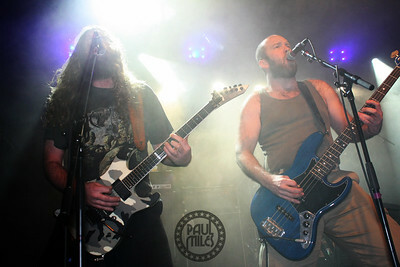 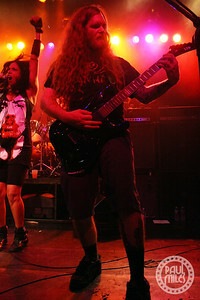 played Manhattan's Irving Plaza on Tuesday 31 December 2013. 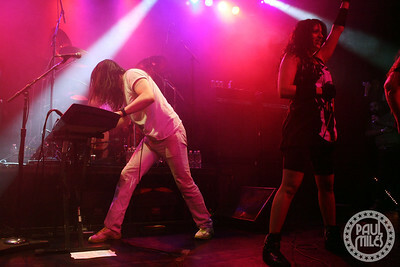 Rolling Stone selected this show as one of their top picks for ringing in the new year in New York City. 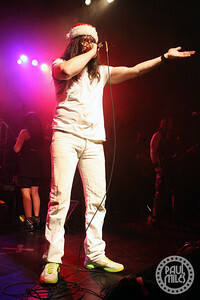 Hitting the stage after a countdown from 666 to the stroke of midnight, his full band put on a memorable show to get 2014 off to a great start.